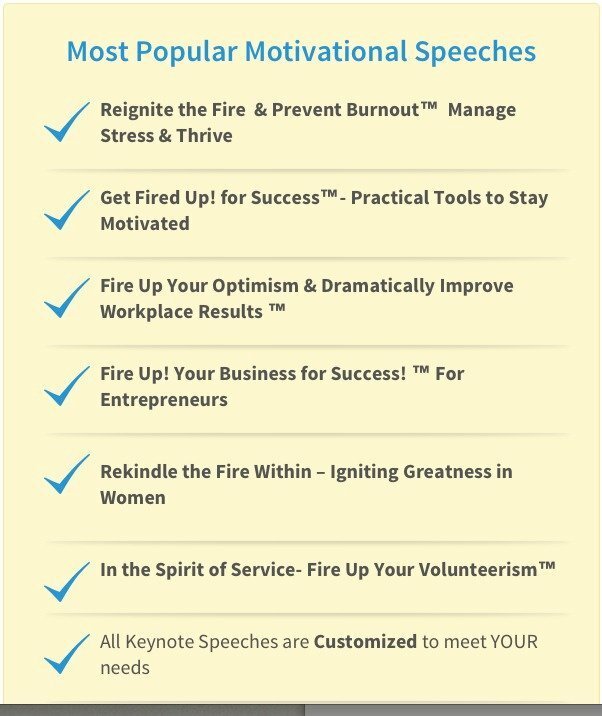 Motivational Speeches To Engage and Ignite Your Employees from Stress Expert Snowden McFall! As an expert on stress, burnout, and productivity, Snowden’s presentations are highly practical. Whether she’s speaking to CEO’s, managers, employees, women’s groups or association members, Snowden does her homework and designs the program to meet your needs. Having done a meta-analysis of over 650 studies on stress, burnout, overwhelm and productivity, Snowden knows her content and delivers information your people can use immediately to improve performance. 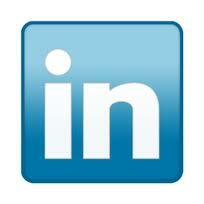 • 275 million workdays a year are lost due to stress. Fired Up! motivational speeches and custom trainings by save companies time and money, improving employee retention and engagement and reducing stress and absenteeism. You want engaged, effective employees. Fire them Up! with powerful success strategies and memorable stories from stress expert, speaker, consultant and 6 time author Snowden McFall, M.A.T. 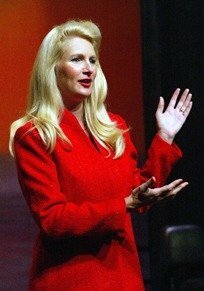 Audiences rave about her powerful, custom motivational speeches and results-oriented approach. Attendees use her researched-backed stress, productivity and success tips repeatedly to stay Fired Up! 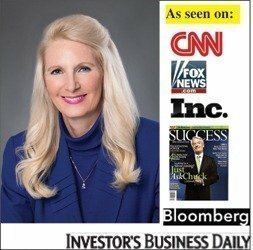 Her custom corporate trainings have measurable and meaningful results. Snowden is a 27+ year professional speaker, author and co-author of 6 books. Fired Up! 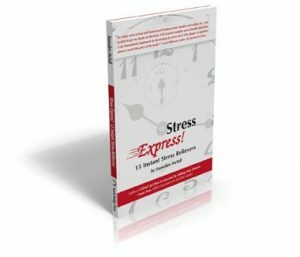 has sold 65,000+ copies worldwide, and Stress Express! 15 Instant Stress Relievers is her most recent book. She is currently writing a book on women and overwhelm. A motivational speaker and stress expert, Snowden is highly practical and delivers powerful current material your audiences can use NOW. Honored at the White House for her non-profit work, Snowden was named National Women in Business Advocate of the Year by the SBA. She is best known for her immediately applicable content, funny, warm interactive style, and authenticity. Her poignant stories touch hearts and teach key lessons, while inspiring your people to take action.